The Chinese concept of Yin and Yang is essentially one of balance, and Garden of the Dragon at the Las Vegas Hilton take this concept to heart. The spicy flavors and subtle flavors of their dishes meld perfectly to create a nuanced meal. 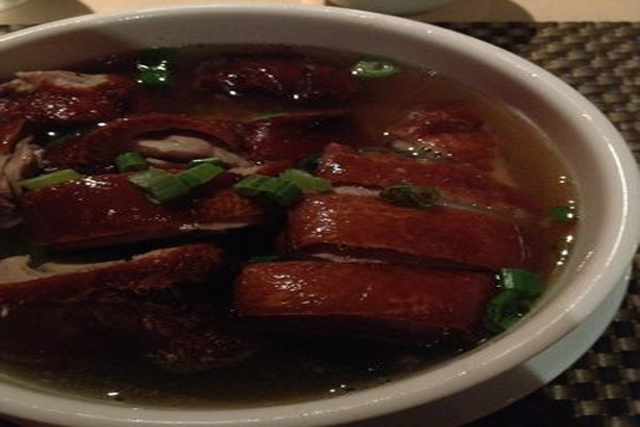 The cuisine is broad, incorporating the tastes of Szechwan, Peking, Northen Mongolia and Cantonese food. Seafood dishes will be astounding fresh as seafood in plucked fresh out of Garden of the Dragon's fish tanks. Szechwan sea bass is an undoubted favorite among seafood dishes. Other well-loved entrees are salt and pepper pork chops and orange beef. Garden of the Dragon's signature dish, however, is the double creamed, giant fortune cookie. Dinners will be encouraged to round out their Chinese eating experience by topping it off with this cookie. The restaurant's setting is serene and intimate. Classic, exquisite Chinese decor set the mood. 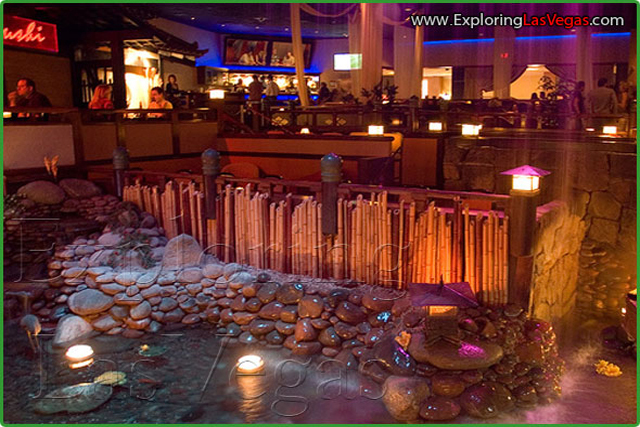 And then, Garden of the Dragon overlooks the Japanese gardens of Benihana Village, and is only separated from the garden by a glass divider graced with an etched dragon. Diners can watch, without all of the noise, the entertainment being had at Benihana Village. If Chinese food is one of your favorites, come by and start your night out with a stress-free dinner. If you have not had Northern Mongolian or Cantonese, or any of the other regional choices, explore a little. Then explore Las Vegas.